We provide professional computer repair services in Charleston, SC for all brands . We also repair cracked computer screens. 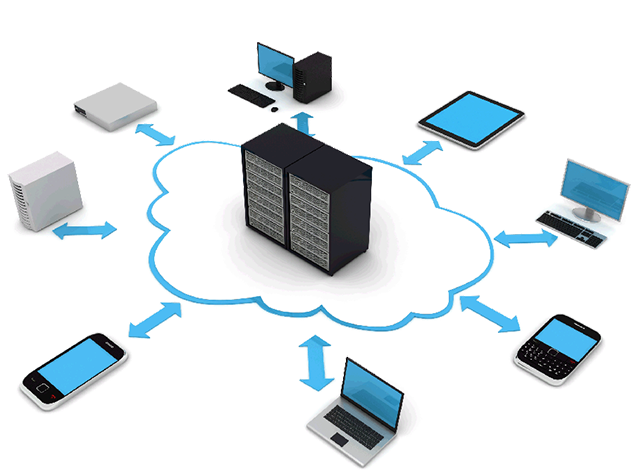 If you are looking for top quality IT Services in Charleston, SC Compuzone is here to help. Give us a call and see how we can help you today. We are you complete source for computer hardware, software and peripherals in Charleston, SC. Visit one of our convenient locations today. The Best in Charleston Computer Repair! 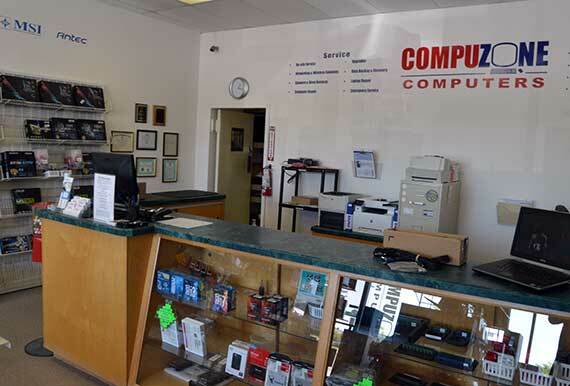 CompuZone has been the go-to place for affordable computer repair, friendly computer tech support & expert computer consultation services in Charleston, SC since 1992. Our professional, certified computer repair technicians specialize in both Windows and Mac computers. 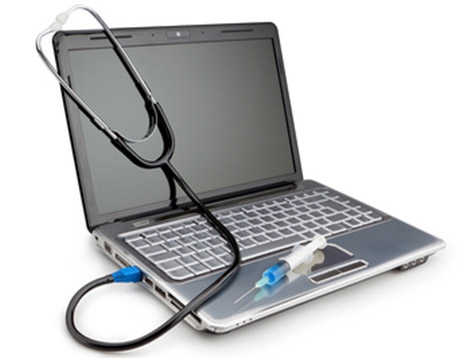 We offer a wide assortment of PC services, including virus removal, hardware upgrades, operating system installations, laptop screen repairs, or even home WiFi network services. We can repair any computer brand or model, including Apple, Acer, ASUS, Dell, HP, Samsung, Sony, Toshiba, and more. "The owners and staff have built 3 custom gaming computers for me, over the last 10 years, and have always done a superb job. Whenever I need to perform tasks that are beyond my capabilities I turn to these experts to get 'er done." "Forget the Geek Squad. These guys actually know what a computer is. They're the people I turn to when it comes to my machine." "Really helpful people. I dropped my computer in just the right way, and totaled it. They were so kind and really took the sting out of the whole situation. It also looks like they have some really reasonably priced refurbished computers for sale--I'll be coming back when I'm ready to buy."